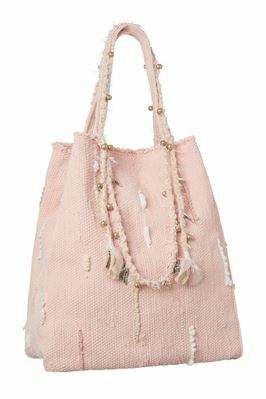 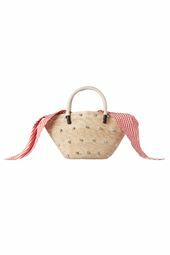 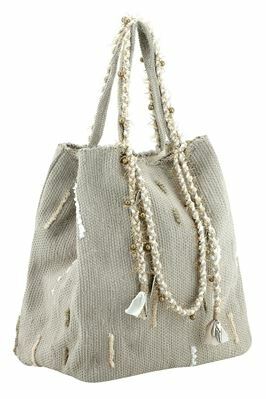 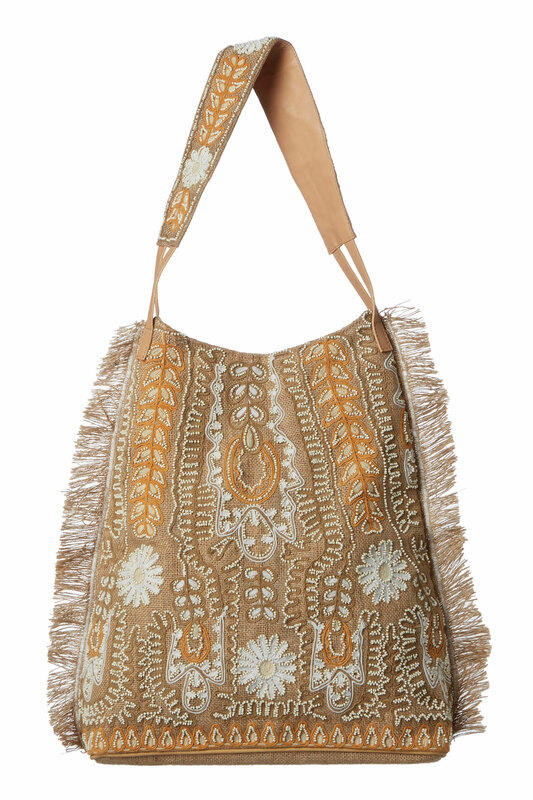 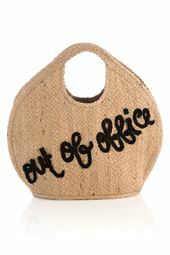 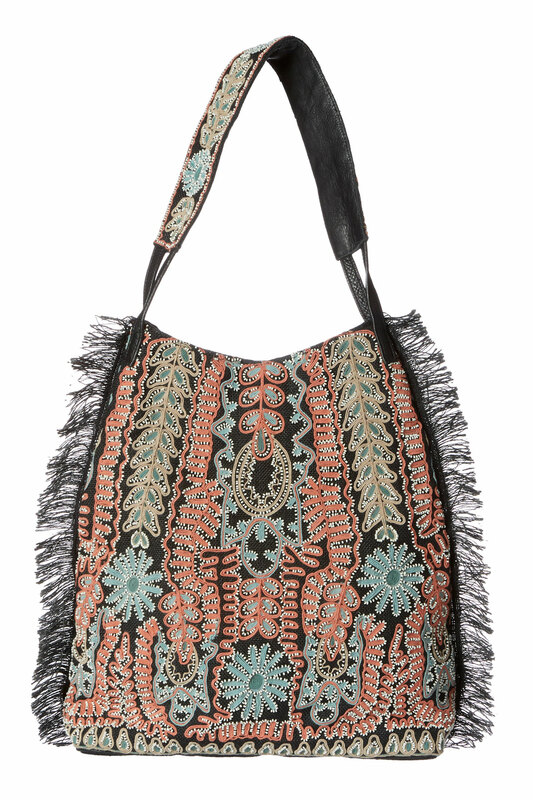 Maliah embroidered tote with fringe trim. 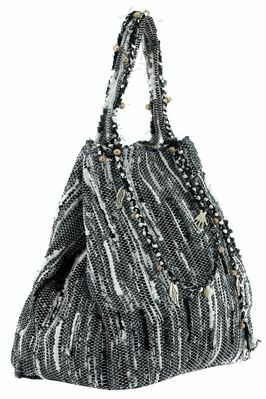 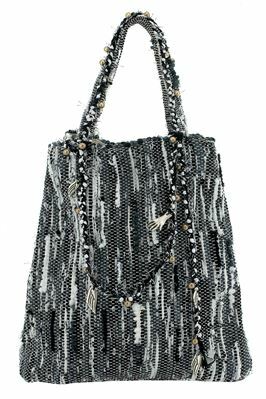 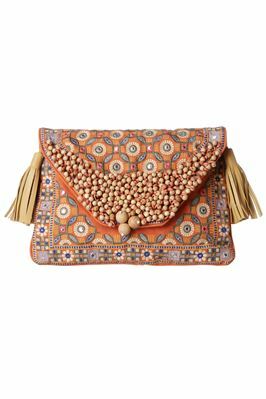 Features woven batik pattern and glass bead embellishments. 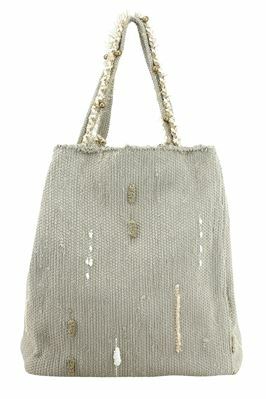 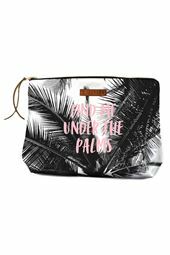 Offers magnetic snap closure and lining with interior zip pocket.